Can the Magisterium Still Lead the Church? Fr. Thomas Doyle, op, has an essay in The Tablet (24 July 2010) wherein he comments, mostly negatively, on some canonical procedural norms recently revised and published by Rome. My concern here, though, is with what I will call an “ecclesiology of despair” to which I think Fr. Doyle’s essay gives voice. Concluding his criticisms of the new norms, Fr. Doyle asserts that: “They are tragic evidence that the hierarchical governing body of the Church is no longer capable of leading the People of God.” Now, for Catholics called to maintain communion with the Church in all things (c. 209), such an assertion, no matter what context occasioned it, is disturbing. Read the rest here: http://canonlawblog.blogspot.com/2010/08/fr-doyle-and-ecclesiology-of-despair.html. 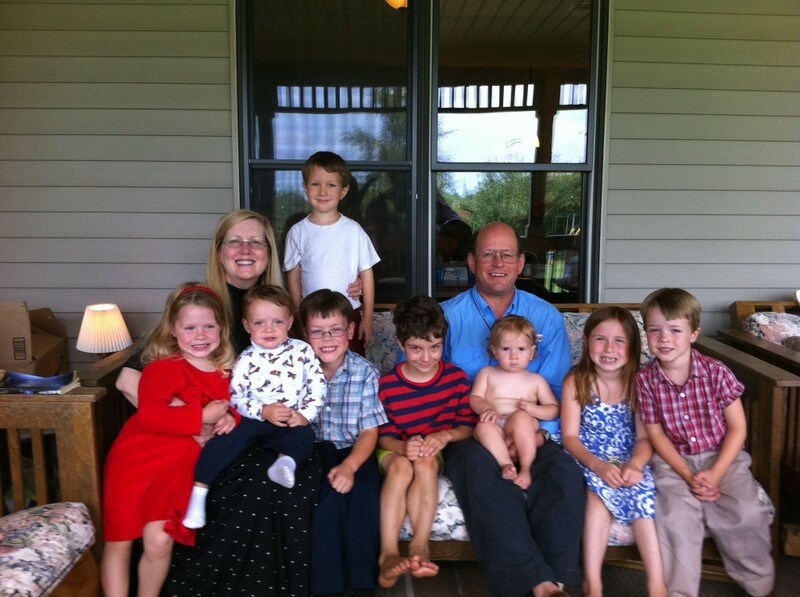 Giana Catherine, Sebastian Thomas, Dominic Joseph, Samuel Tarcisius, (standing), Joshua Thomas, Elizabeth Arabella Rose, Maria Faustina and Damian Augustine.